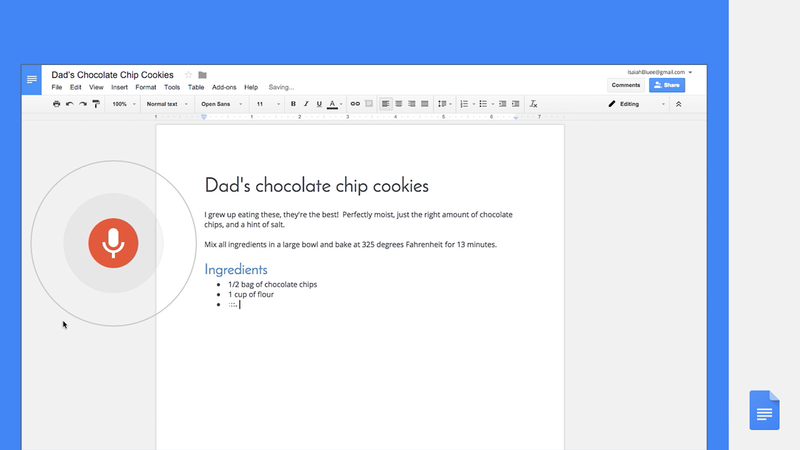 A few weeks ago we announced a preview of Android N for developers. 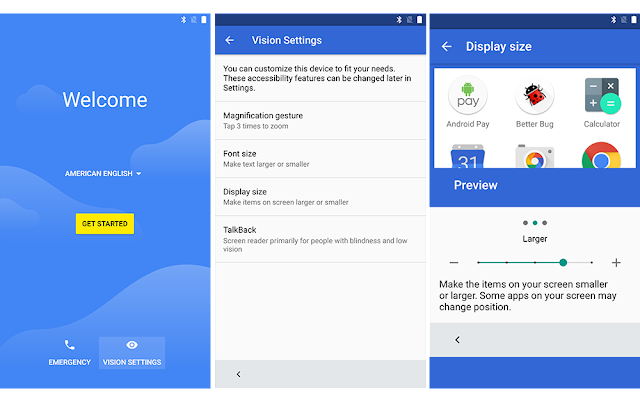 As part of this update we’re bringing Vision Settings—which lets people control settings like magnification, font size, display size and TalkBack—to the Welcome screen that appears when people activate new Android devices. 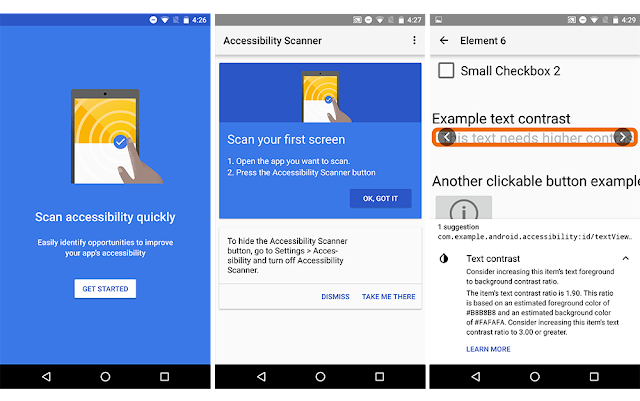 Putting Vision Settings front and center means someone with a visual impairment can independently set up their own device and activate the features they need, right from the start. To learn more about Google accessibility as a whole, visit google.com/accessibility.